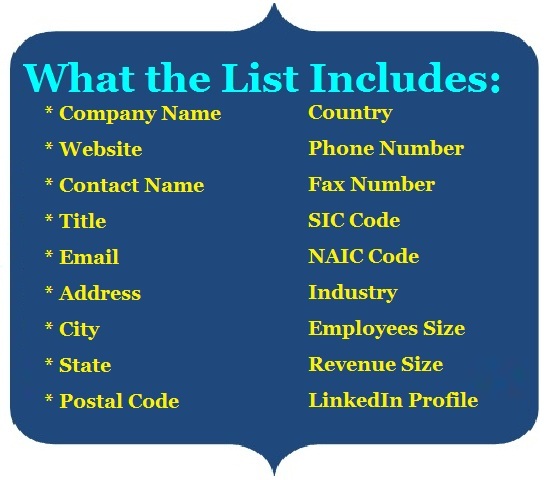 Mails Store’s Custom lists are one of our core competencies. 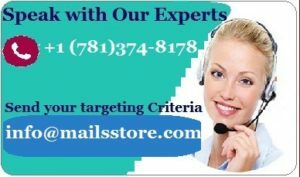 By reviewing your campaign specifications we can create an exclusive list that is guaranteed to boost sales and maximize your ROI. 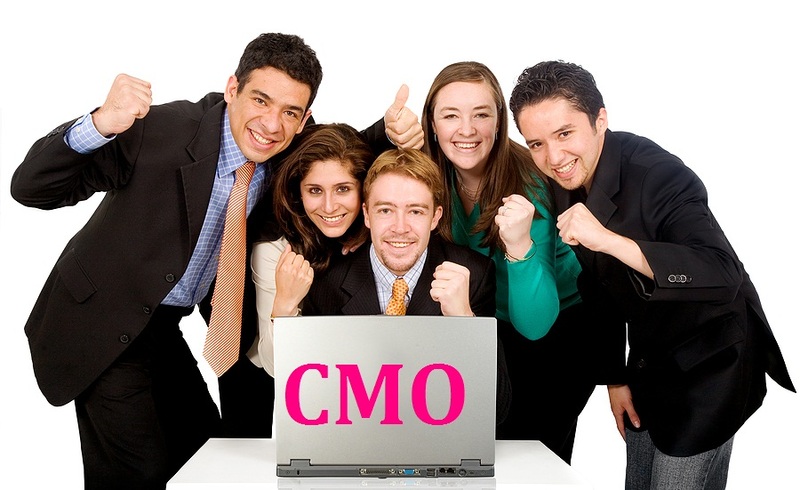 And Mails Store will help you get your campaign directly to CMOs across North America and Europe. 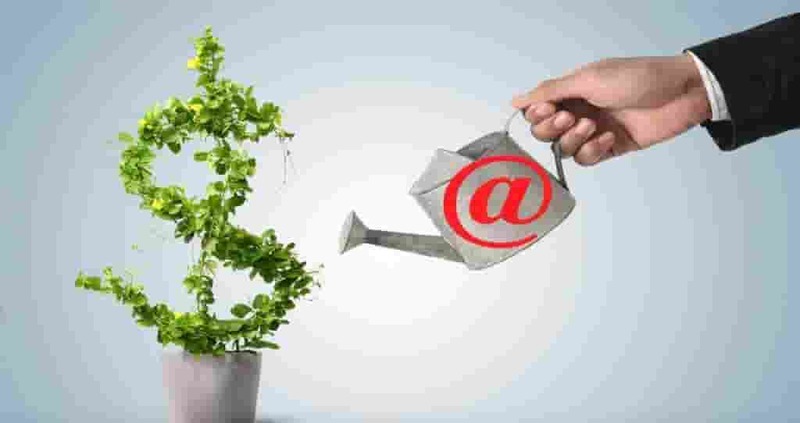 Our Chief Marketing Officers (CMO) Mailing Addresses or databases are peerless and we guarantee that you will be unable to find a better information source anywhere else.